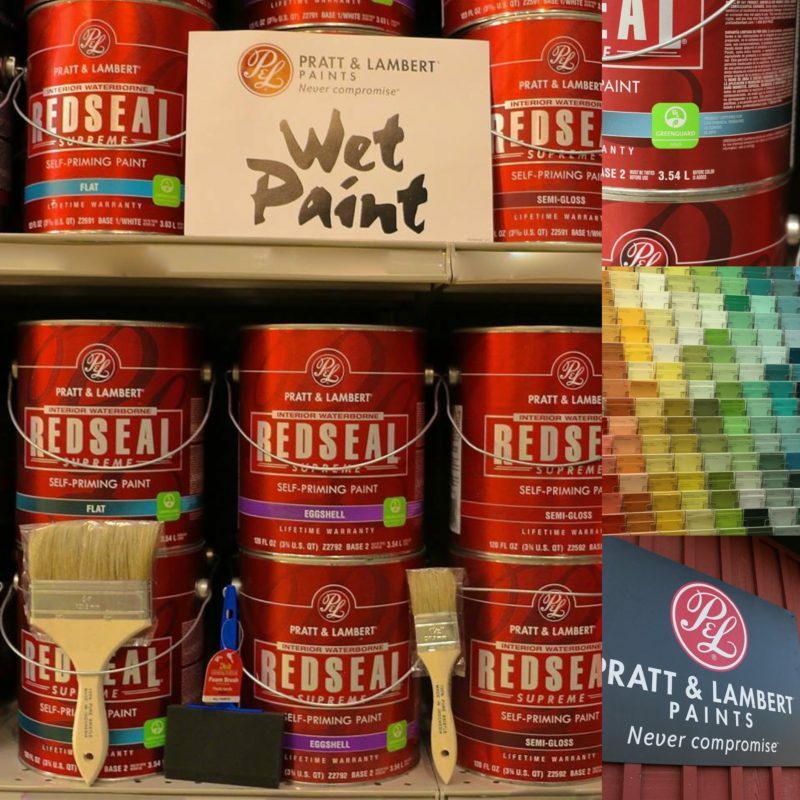 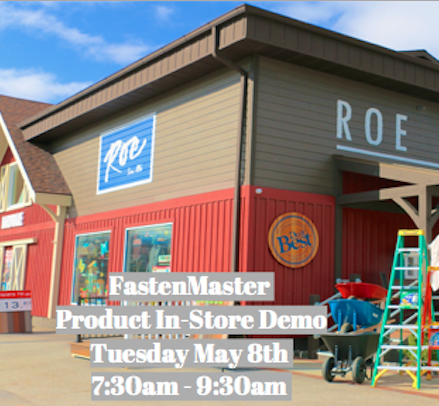 PRATT & LAMBERT RED SEAL PAINT IS IN THE HOUSE! #BIGBAGS_SMALLPRICES! The Mulch is Here!